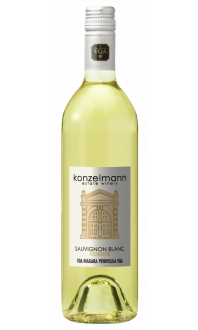 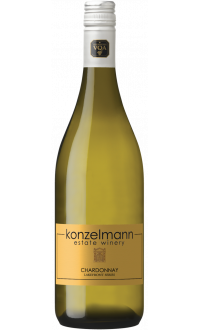 Expect banana and pear fruits on the nose, punctuated with a soft floral component and hints of meringue citrus. 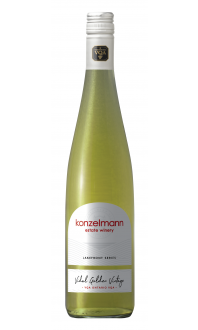 The palate is gripped by ginger root and a crisp, refreshing acidity. 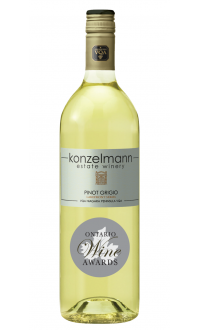 Subtle minerality and green apple flavours conclude this stunning patio sipper.